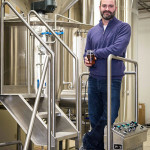 Meet Matt Ehinger, Bitter Sisters’ Brewmaster who has been brewing craft beer for over 20 years. While attending the University of Oklahoma, Matt began brewing at home and became captivated with the art and science of craft beer. 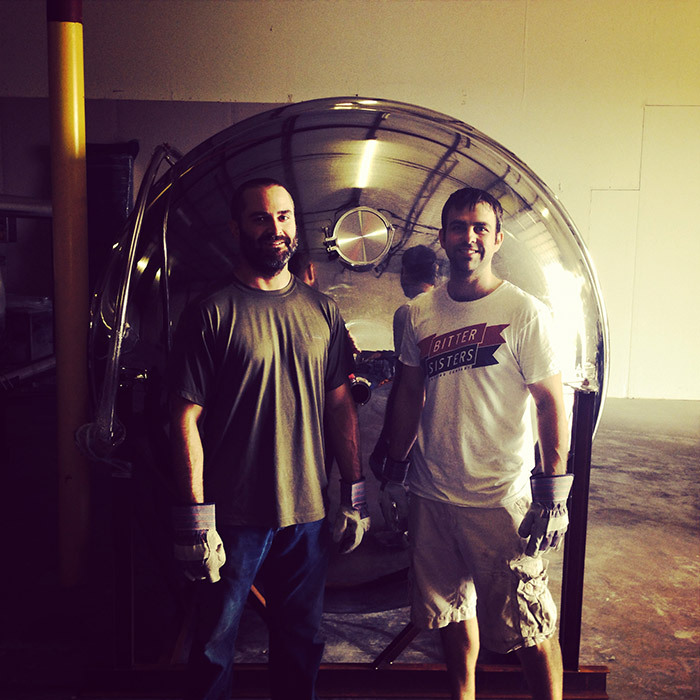 It was during this time that he leveraged his love of craft beer and his passion for homebrewing into a full-time job as the Head Brewer at Coach’s Brew Pub in Norman, Oklahoma. 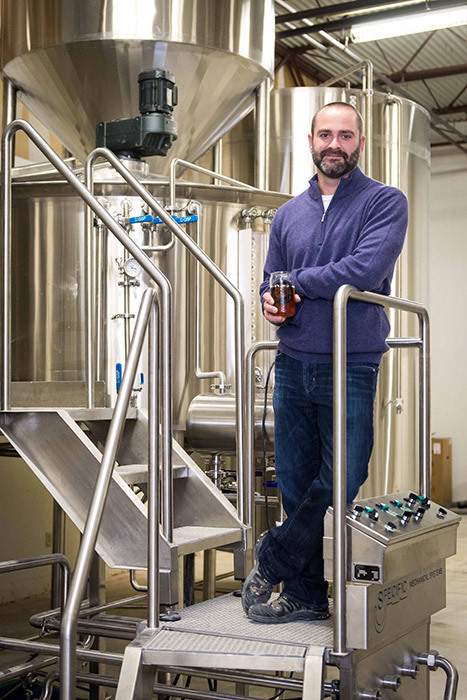 For nearly four years he brewed for the pub, handling almost all of the daily brew operations. After graduating with a Bachelors of Science in Industrial Engineering, Matt moved to Dallas, Texas and spent thirteen years in semiconductor manufacturing. However, he continued to brew craft beer and dream of one day owning his own brewery. Having had his fill of the corporate world of engineering, Matt and his family decided the time was right to finally make Bitter Sisters a reality. Matt’s dedication, attention to detail and extreme passion for the art of brewing is what makes his beer so delicious. Born in Oklahoma, brewed in Texas and finally ready for mass consumption.